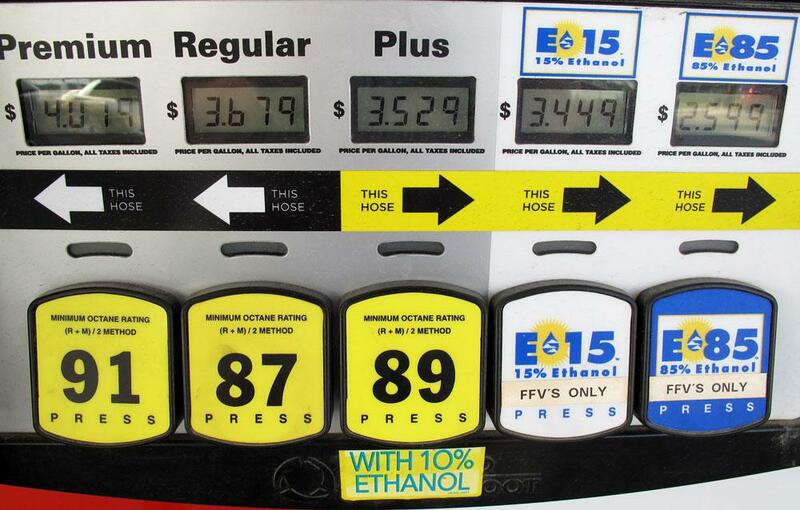 Only about 2,500 gas stations offer E85 for flex fuel vehicles, primarily stations in the Midwest where most ethanol is produced. Since 2007, the US government has required fuel companies to add an increasing amount of ethanol to the gasoline supply each year. But now, the EPA is proposing a change in direction and suggesting a 3 billion gallon cut instead. 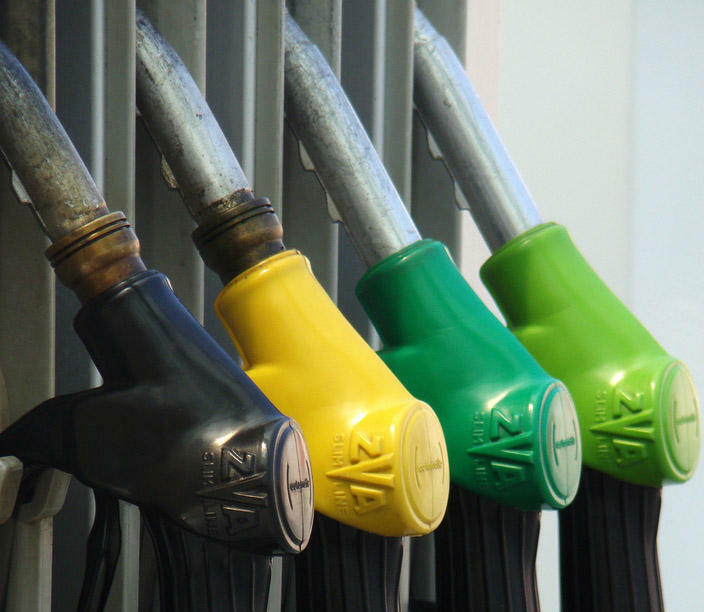 Regulators want to match a drop in gasoline demand. But as Harvest Public Media's Grant Gerlock reports in this week's Field Notes, others say the EPA has to stick to the script to meet the government’s ultimate goal of the law. 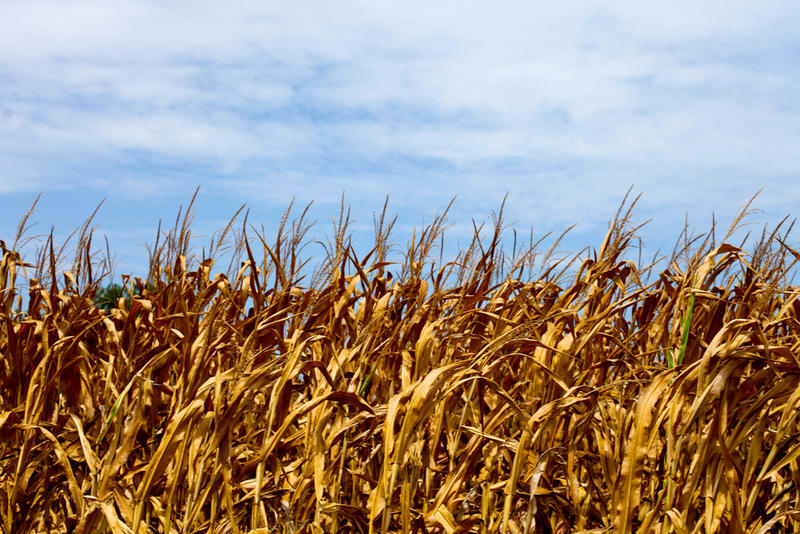 Ethanol is an up and down industry, and right now it’s down. 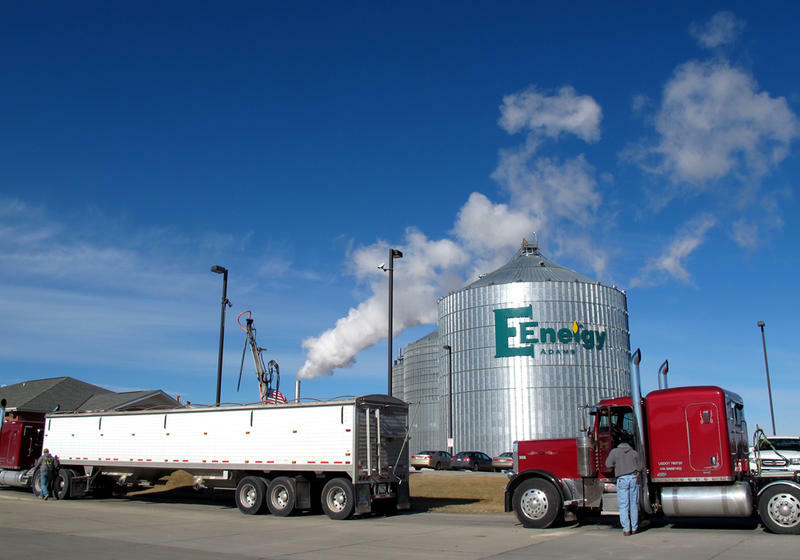 Ethanol plants in at least 13 states have stopped running over recent months because of higher corn prices and lower demand for the biofuel. 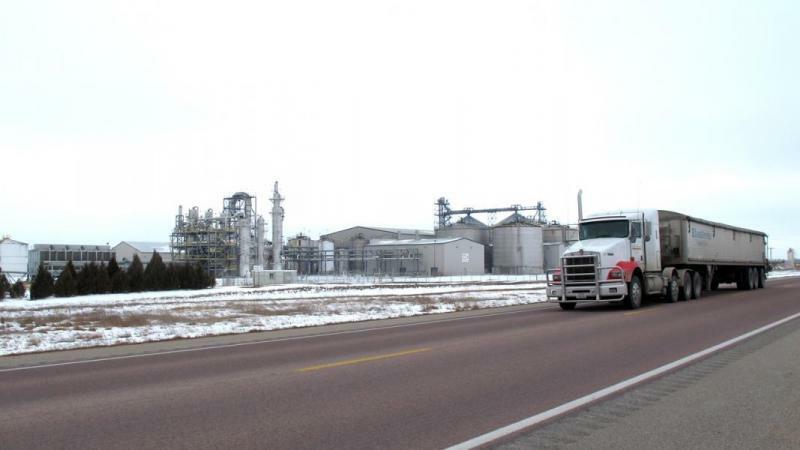 The industry is trying to change the equation by putting more of the ethanol in gasoline. But as Grant Gerlock of Harvest Public Media reports, ethanol critics are pushing back.